The special bond between the U.S. and our brothers across the pond is often solidified by our exchange of star power. 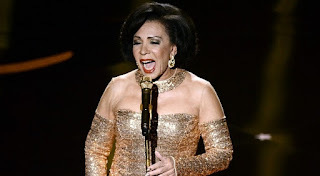 At the 2013 Academy Awards Dame Shirley Bassey brought new meaning to the word "timeless" and captivated us all as she belted the popular Bond movie theme song, “Goldfinger.” She looked absolutely regal, and in that moment we all prayed that we could just come close to looking as glowingly gorgeous at 76. Shirley Veronica Bassey was born in Cardiff Bay, Wales in 1937. Her voice impressed teachers and classmates from the shy age of 12. After singing in local clubs and pubs, Bassey joined a touring variety show in 1953. Memories of Jolson was her first professional engagement. After another show, Hot from Harlem, ran it’s course, she took a brief break until she was discovered by Jack Hylton in 1956. From there, her career picked up with number 1 hits and an EMI deal. Bassey made her American debut on The Ed Sullivan Show in 1960. A few years later she appeared on the cover of Ebony magazine, and sang at a Washington gala celebrating the end of President Kennedy's second year in office. Bassey was on fire during the 60s and 70’s- putting “Goldfinger” at the top of the Billboard Hot 100, 18 hit albums in the UK Albums Chart, and a Gold Rose nomination for the last episode of The Shirley Bassey Show on BBC. With a career spanning over 50 years, Bassey simply amazes. In 2000 she was made a Dame Commander of the Order of the British Empire. Her accomplishments in the U.K. and the U.S. have helped pave the way for the Jennifer Hudsons and Beyoncés who sing on international stages. 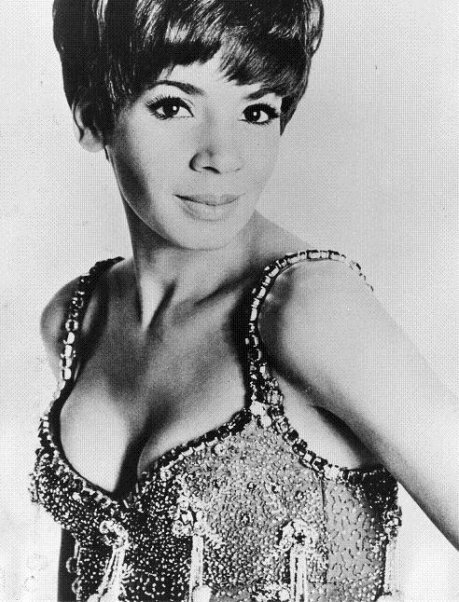 Dame Shirley Bassey, we salute you!